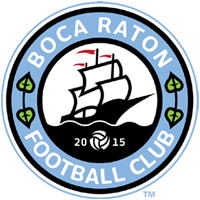 Video: Who is Boca Raton FC? As we prepare to begin our 2017 APSL, NPSL and US Open Cup campaigns learn a little more about our history and what our club stands for. The video below was produced for Boca Raton TV.